What’s left when all is done. Nary to waste a single morsel, here are a few remaining topics found deep in the folder. 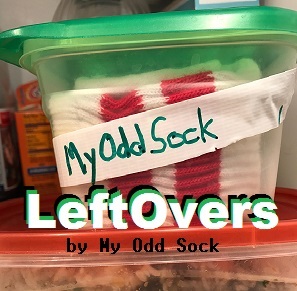 Leftovers. My Odd Sock style…..
Can’t sleep? 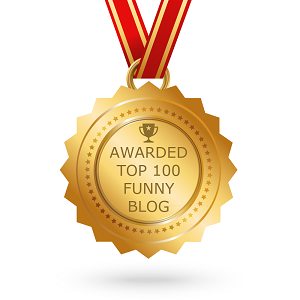 Try reading this petty website before sack-time. If that doesn’t work, Bose has your answer. 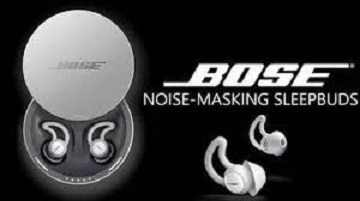 Bose introduces their new product for a good night’s sleep. And you can own a pair of Sleepbuds (earplugs) for a mere $249 smackers. 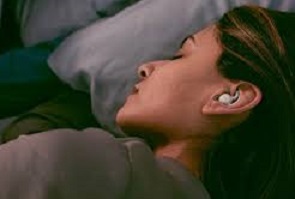 Sleepbuds (earplugs) drown out all the noise (just like earplugs) so you can doze away in restful slumber. At $249, Bose Sleepbuds (earplugs) are out of my price range. By the way have I mentioned they remind me of earplugs? I’m glad the little cartoon Bandit is wearing gloves for such a messy job. But do you suppose the bandana is to hide the Bandit’s identity…or mask the smell? Guess I’ll call the number to find out. 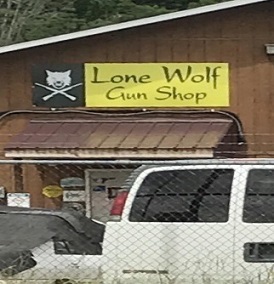 As cute is the name “Turd Bandit” for one business, the “Lone Wolf Gun Shop” is an awful name for another. What was the name “Trigger Man Gun Shop” unavailable? “Lone Wolf” is not positive any way you look at it. Synonyms for “lone wolf” include flowery terms such as loner, nonconformist & rogue elephant. I was too scared to venture in the door to see what was shaking. 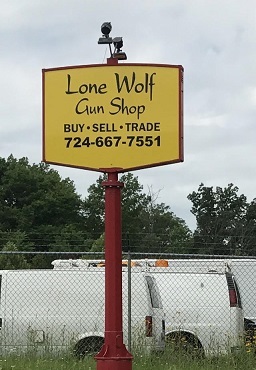 Safe to say the “Lone Wolf Gun Shop” isn’t a Mom & Pop type establishment. No gumball machine inside. Don’t ask if they accept American Express. And don’t expect any change! Very odd indeed. But that’s a leftover. You don’t know what you have till one looks deep and opens every lid. 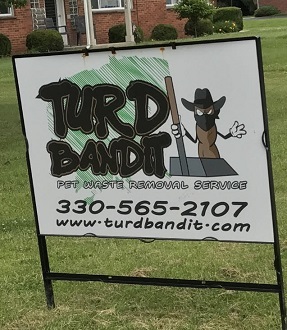 An inquiring mind just had to know……… so I checked out the ‘ Turd Bandit ’ website . Their rates vary as to how many dogs you have . Can they really tell how many dogs are pooping in the yard ? Are they actually counting piles of sh*t, and do they really know how many times a dog poops during the day ? Like I said, inquiring mind just had to know….. Thanks for checking into the Turd Bandit. Your efforts have you smelling like a rose…er, like a rose covered in, well, you know. Glad I could stink up your day! 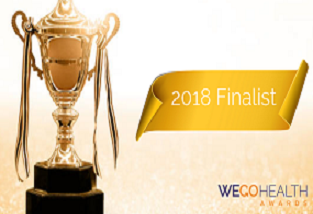 Thank you for you comment & support.